/ Create an Amazon Alexa Speaker Group? Since the first Amazon Echo was released, creating the voice-activated personal assistant and speaker category, people have been comparing it to the slick multi-room Sonos sound system. 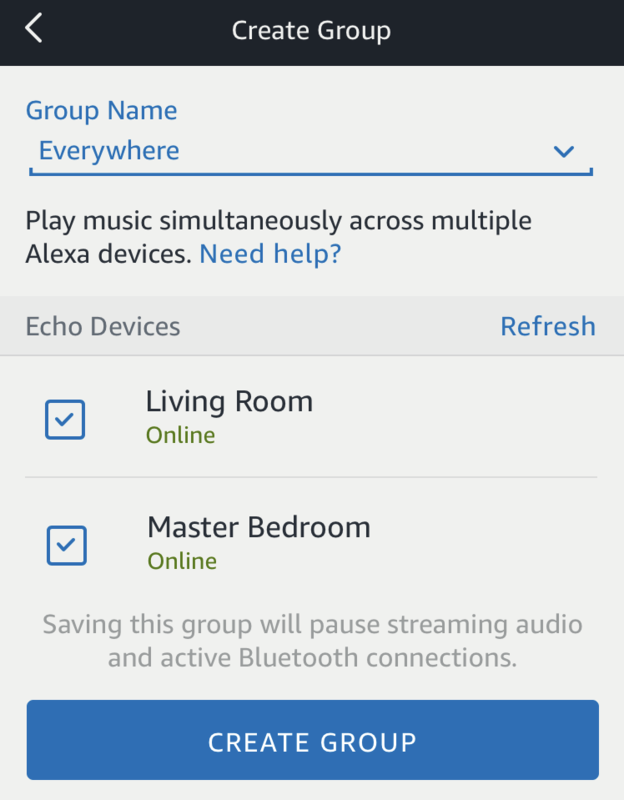 Though not really the same product at all, since so many people do use their Echo for music, being able to stream music to multiple devices simultaneously and in sync would be an obvious benefit. And the good news is that you can. Sort of. The issue ends up being about licensing rights: Amazon Music, TuneIn, iHeartRadio, and Pandora all work great over multiple speakers, but neither Spotify nor Sirius XM work as of today (though Amazon assures customers that both are “coming soon”, so we can only wait and hope). If you have one of the former as your main streaming service, you’re good to go. 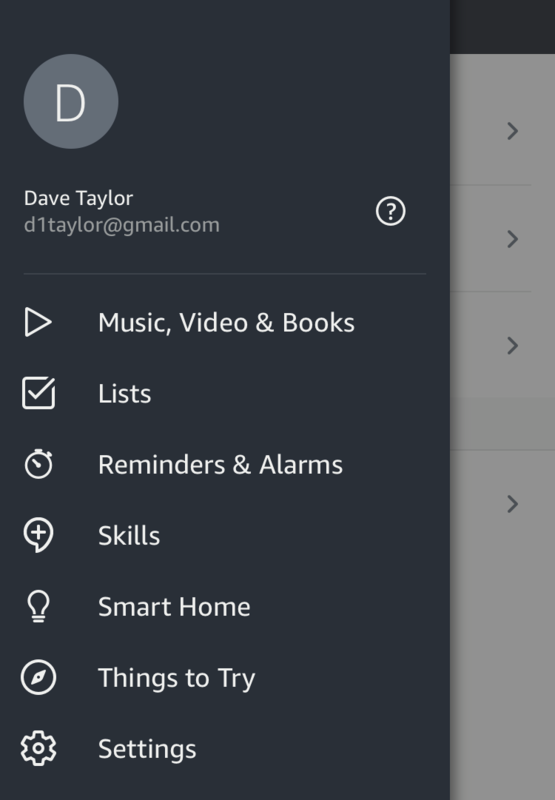 If you’re on Spotify – like we are here at AskDaveTaylor – then you’ll be eager for the update. In terms of setting it up, the process is pretty easy so grab your Android phone or iPhone and let’s get started! I’ll go through the steps using an Apple iPhone 7, but since it’s all in the Alexa app itself, the screens should be identical. Scenes are fun, and Devices are useful, but in this instance, you want to tap on “Groups” to create a named group that contains whichever speakers you want to have in your speaker group (or groups!). Ready? Tap on the blue “Create Group” button to proceed. 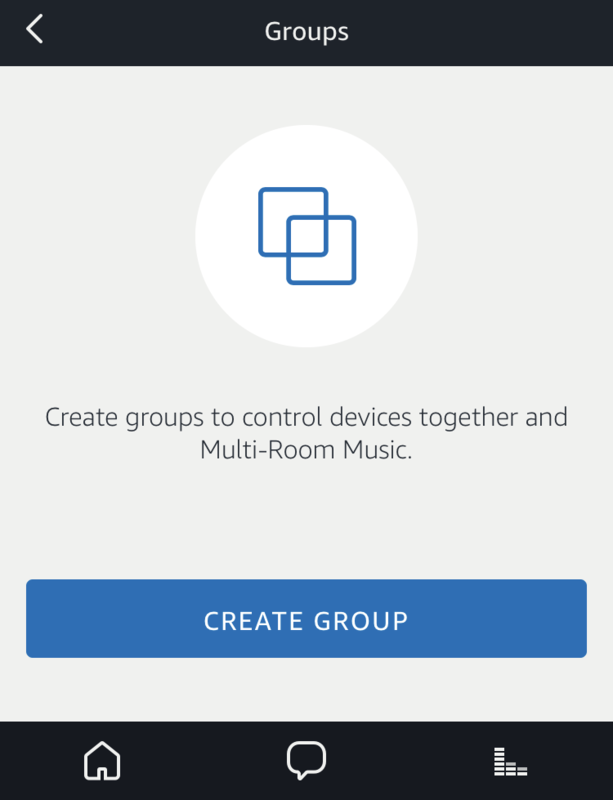 Now you’ll have to specify that you want to create what Amazon calls Multi-Room Music, not a Device Group. 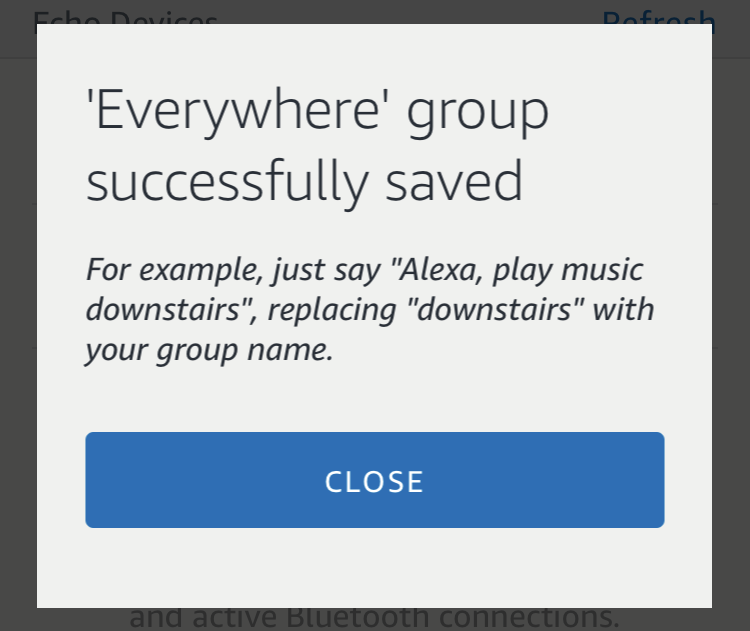 Of course, hooking up all your smart lights to the same group makes it easy to say “Alexa, turn on house lights” as you walk in, which is cool! I only have two and want both of them hooked up, so I check both by tapping on the adjacent buttons. Notice above I have also given my multi-room music grouping a name: “Everywhere”. Why? So I can say “play jazz everywhere” and have it work! 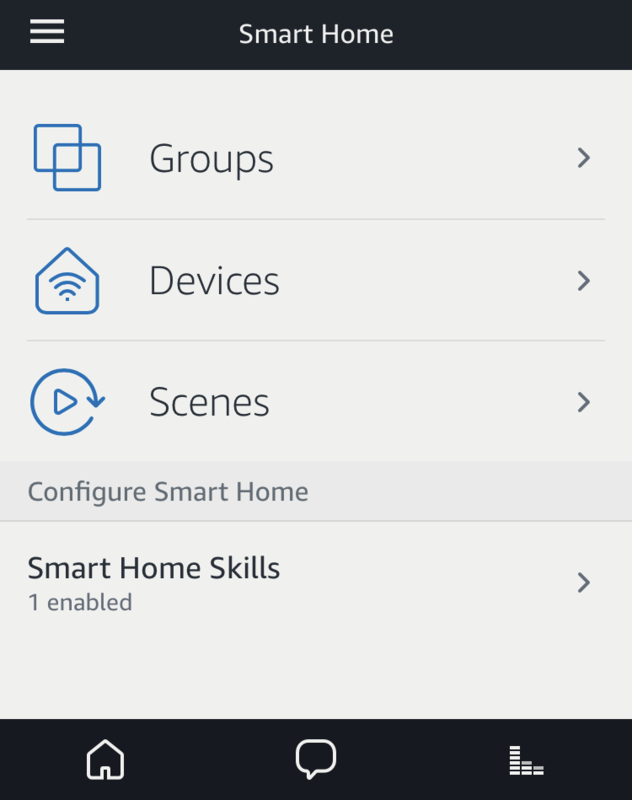 Specify the group name, check off which devices you want to include, and tap on the blue “Create Group” button. And that’s it. Done and ready to go. Why this message doesn’t actually incorporate your own group name in the examples is a bit puzzling, but… it’s all set up, so it’s good.